Embedded deep into the surface of the Earth, in dark caves and narrow fissures, are the gemstones – the crystals that take millions of years to form. It’s a pity that man has been able to find, extract, cut, sell, and wear only a fraction of this natural treasure. We’re talking about the diamond again, but this isn’t any ordinary diamond. 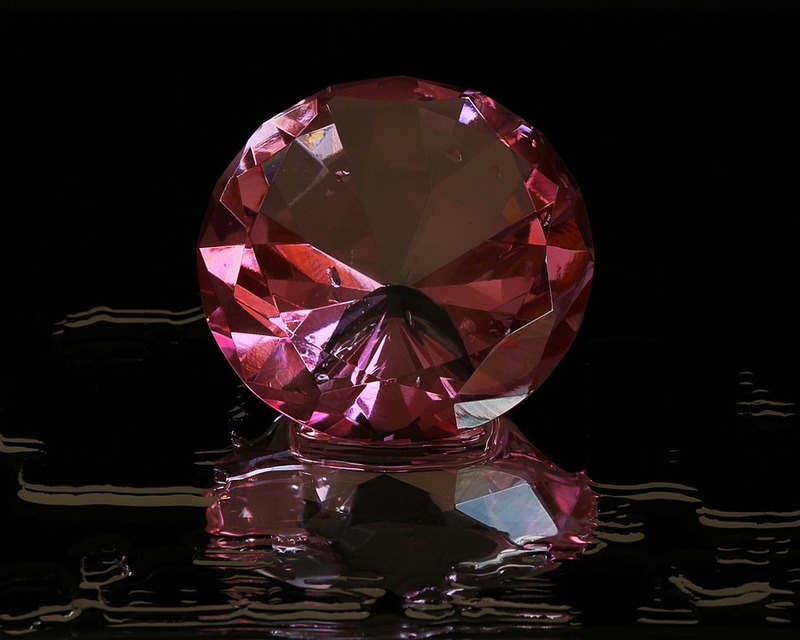 The 59.6-carat pink star diamond was quarried in South Africa. This gigantic rare, one-of-a-kind diamond hitched a whopping $83,187,381 on its sale – that’s more than any gemstone was ever sold for. You’d be lucky to find this gemstone in the market. For the longest time, gemologists believed that the painite has only two occurrences – that made it the world’s rarest stone. However, there have been recent discoveries of more painite in Myanmar. Once considered extremely rare the Musgravite was initially mined only in Southern Australia. Luckily for us, more of this gem has been discovered in Antarctica, Greenland, Sri Lanka, Tanzania, and Madagascar – but the reserves are still extremely limited. This is not jade, neither should be confused as one. The Jadeite is rare and far more valuable. This particular stone’s reserves are primarily found in Myanmar. The best of them are usually deep and clear green. Originally thought to be extracted only from the Ural Mountain, this stone although still rare, can now be found in Brazil, Sri Lanka, and East Africa. The color changing gemstone takes its name Tsar Alexander II. Who said the emerald has to be green? The classic American Red Beryl is rare and scarlet – and it’s an emerald! The gemstone reserves are found in the Wah Wah Mountains in Utah. 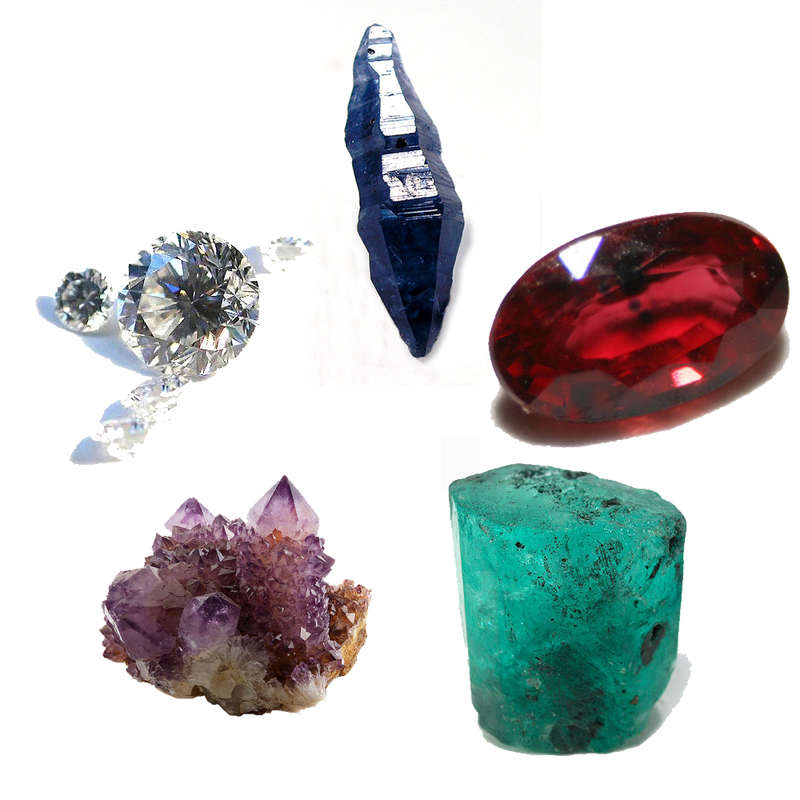 The red beryl is expensive too – about a 1,000 times more than gold. The Benitoite is another American beauty! The largest deposits of this gemstone are found in San Benito, California. The gem is, however, also found in Arkansas and Japan. The stone is rare and you’d be lucky to find one bigger than a carat. The opal itself may not be rare, but the black opal with specks of different bright colors is a rare beauty. The stone can be found in New South Wales, Australia. Taaffeite, pronounced as ‘Taar-fite’ has only a few findings to its name. They were found by an Australian geologist in Tanzania and Sri Lanka. Found only in Tanzania that too particularly in the foothills of Mount Kilimanjaro, the blueish-purple stone is extremely limited in supply and thus, rare. The total population of this stone just might deplete in the next 2 decades. So how many of these were you already familiar with?